* These are indicative rates. The rate will be confirmed at time of transfer. 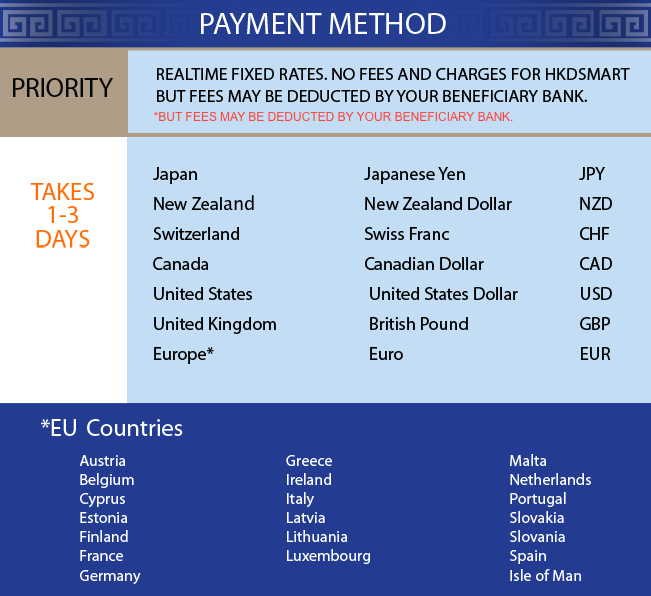 HKDSmart is your ultimate online source to transfer your money from Hong Kong to Australia, Thailand, UK or any other country in the world. Specially designed to make your transactions easier HKD offers the fast, reliable & secure remittance services at great rates and with no extra fees or charges. Just register at our site & start transferring your money today! 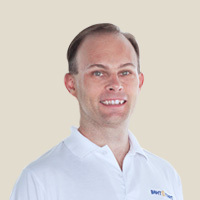 Over the past years I've made multiple transfer from my Hong Kong account to Australia, Thailand and UK, HKDSmart staff have been very responsive and helpful every time. This is a very professional service that you can trust, something that I never had from my banks. The reason I chose HKDSmart because it's the only online money transfer service, I knew that can transfer HKD to THB and after I used it, I've recommend this service to everyone I know. 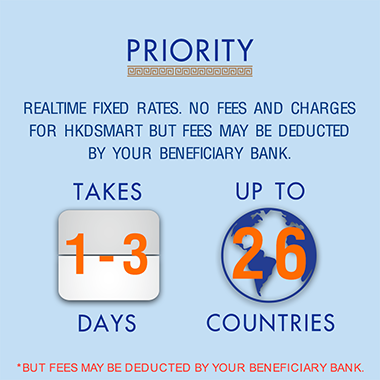 HKDsmart offers great rates and it is a reliable service. I will suggest anyone who wants to transfer money from Hong Kong to Thailand to use this service. 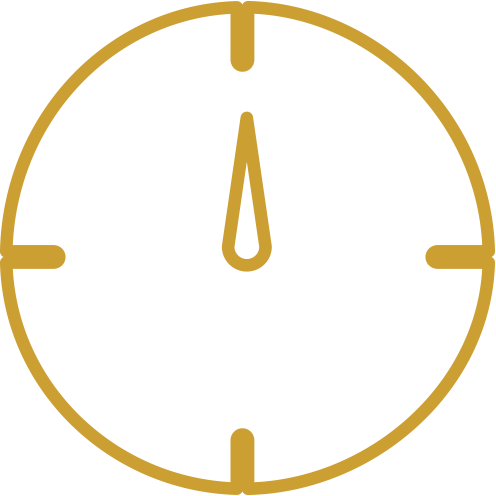 The team provide a customer experience that ensures ​I can be confident my funds will arrive ​at the right destination in a short space of time.The rates are extremely competitive with $0 fees and charges ​there is no reason for me to use any other service ​to transfer funds internationally. 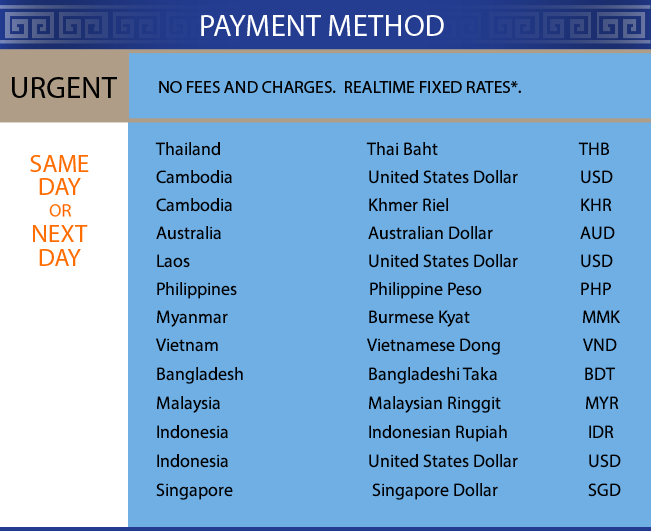 Transfers for majority of our currencies, like Thailand and Australia will be same day or worse case next day. Other currencies will be 1-3 working days. Your fund transfer status will be shown on your dashboard from the time you start the transfer until the funds arrive to your beneficiary. WHAT ARE THE HKDSMART PROCESSING HOURS? Our website is operated 24 hours a day, seven days a week. 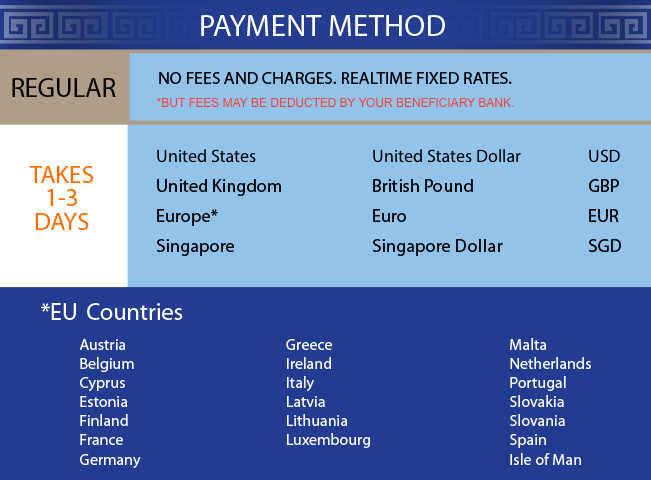 You can place an order and transfer funds (via internet banking) any time you want. We will process your transactions during business hours from Monday to Friday 9:00 a.m. to 5:00 p.m. (Hong Kong time). HKDSmart legally operates international fund transfer under HK C&E control. Check our license on: HK C&E and search for "DollarSmart Global"
You can send money to us by internet banking and your fund will be deposited in our DBS account on the same day or next day . These issues may happen from time to time; in the event that it happens with your registration just email your supporting document to support@hkdsmart.com and we will help you complete the upload. and private at all times. In all jurisdictions we operate. 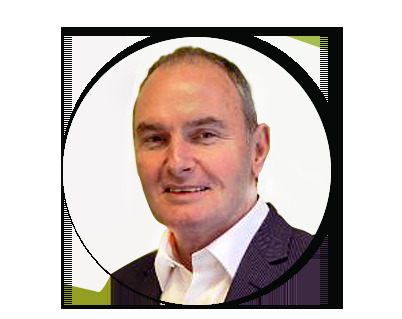 "An Australian living in Asia, with 25 years international banking experience, wanting to deliver better and cheaper money transfer solutions..."
What Is Your Working Experience? 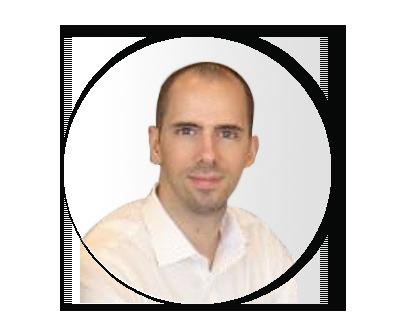 I am a 25 year Banking Technology veteran, holding Global Management positions in Standard Chartered Bank and WestLB AG most recently, but in the 1990's for seven years I worked for St. George Bank in Sydney. 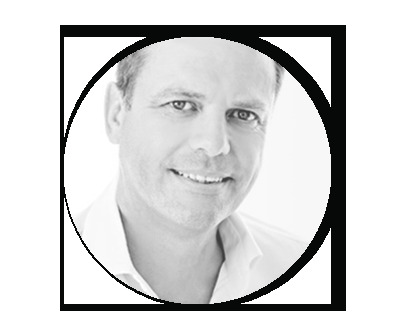 I have lived and worked in Sydney, London and most recently Asia, Thailand. I have lived and breathed Foreign Exchange. I with my co-founders have a deep understanding of foreign exchange products and technologies. I grew up in Australia, but my love affair for all things Asia. I first started when Sydney University had an exchange program with Silpakorn University, Thailand in 1988. I have traveled and done business in almost all Asian countries and I have a deep understanding of the different cultures, legal system and business practices in Asia. 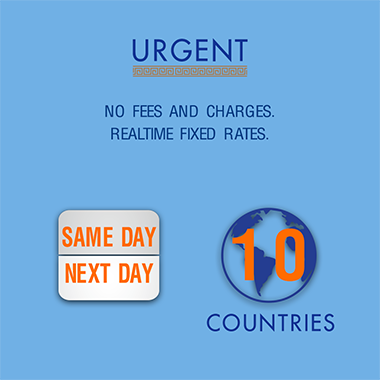 Why The Money Transfer Business? Like many Asian and Australian people I am annoyed at the cost of money transfer from Australia to their country or from other country to their home town. Its expensive, not user friendly, and can be slow. 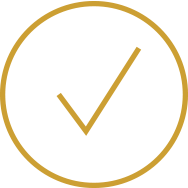 We at BahtSmart want to change that: provide a safe, easy to use, fast and value for money transfer service from the smallest to the largest amounts. 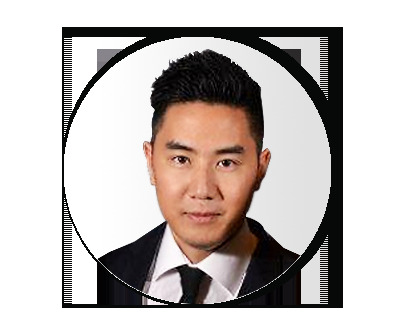 "A Foreign Exchange Technologist who builds innovative IT systems for remitting money to countries across Southeast Asia." I started my working life as a Chemical Engineer but soon switched to IT when I joined the BBC to help develop their technology for a new Digital Terrestrial Television platform. After several years at the BBC I moved into IT Operations and at Morgan Stanley. Working closely with the Trading Desk, I experienced the fast-paced business of Foreign Exchange and I've kept this interest alive ever since. Over the years at Morgan Stanley I helped optimise their architectures and technologies to ensure that they remained in the market, offering prices for their Clients at all times, especially when volatility suddenly increased and there were bursts in trading activity. Southeast Asia is home to my family and it's a lovely place to live, rich in culture and history. Many of the economies in Southeast Asia are strong and are set to grow faster than elsewhere in the world. ASEAN is the smart investor's choice going forward. Meanwhile, the FX marketplace continues to expand and the added competition in this business is good for Customers because they benefit from better prices and better services from providers such as ourselves. The currency markets in ASEAN desperately need good FX remittance companies and we aim to fill this space. 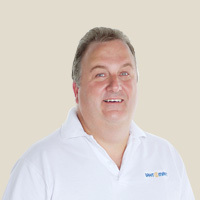 "A Thai IT lecturer with Engineering and Business Development experience, who wants to make our customers happy and leave more money in their pockets." The first part of my career was in IT Engineering and Education. 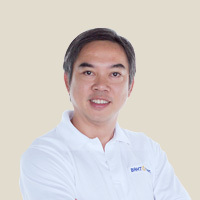 I started as a Computer Science lecturer at Payap University, Thailand before becoming the Technology Coordinator for Tridhos International School where I also provided IT services to a Foreign Government's local Consulate. I expanded my business and trading skills by building an online business that exported local commodities overseas. After that I moved into business development and management, working for an international trading company, a pharmaceutical chain, and managing an International Business Process Outsourcing firm. I'm a lucky man. I'm a native Thai, have worked and lived in Asia for all of my life. Many Asian counties are great places where I can find a good balance between work and living. First, when my co-founders shared the idea of building a money transfer business between Thailand and overseas, I realized this was a great opportunity for Thai people to have an inexpensive channel for receiving money. Also, from my past trading experiences, I'd encountered many problems making payments or receiving funds due to high costs and delays experienced with existing services. I would like to be a part of a business that changes the way money is transferred, that makes our customers happy and leaves more money in their pockets.